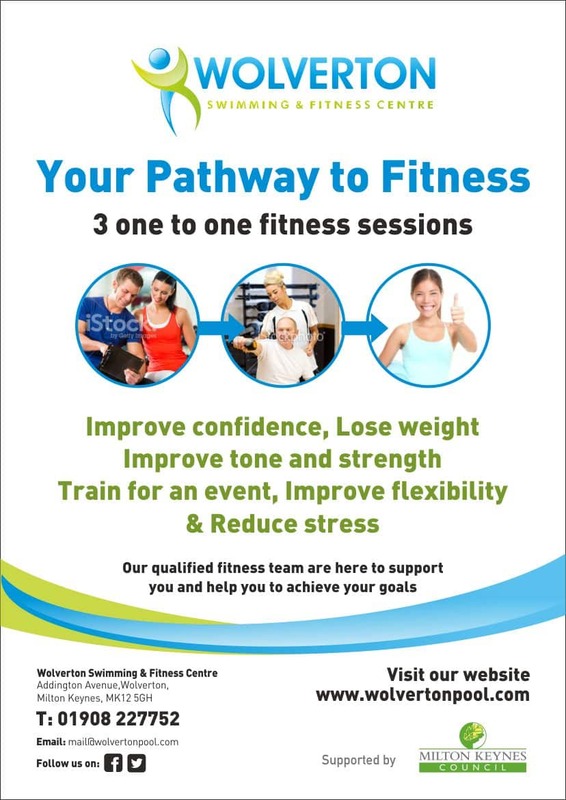 Membership is an easy, fantastic value for money way to utilise the facilities at Wolverton Swimming & Fitness Centre. There are a wide range of memberships packages available, so no matter what your choice of activities or your budget we have a membership to suit you. Please note that for most memberships we will need to set up a direct debit with your bank. Adult All Inclusive: Includes unlimited use of all facilities including gym, studio classes, swimming pool, all pool sessions, sauna and steam room. 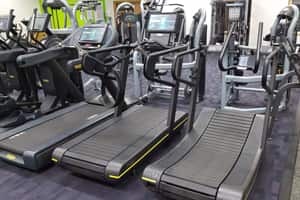 Adult Off Peak: Includes use of all facilities including gym, studio classes, swimming pool, sauna and steam room – weekdays before 1600 and weekends after 1300 only. 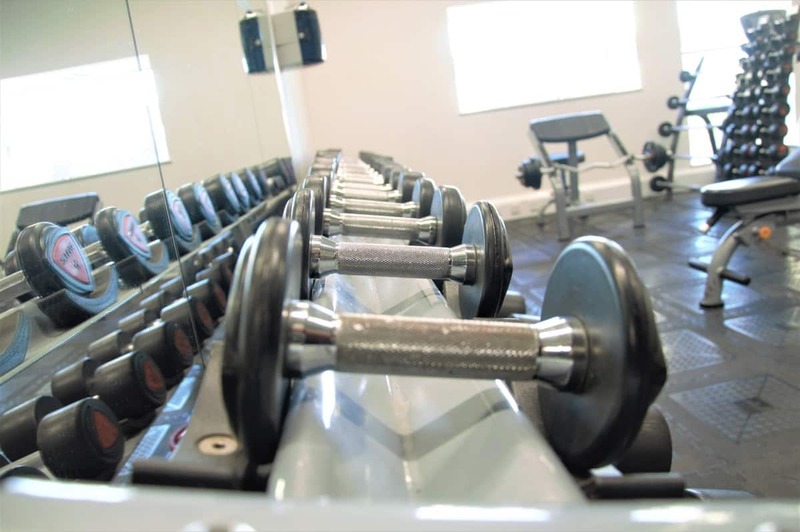 Senior Off Peak: For ages 60+, includes use of all facilities including gym, studio classes, swimming pool, sauna and steam room – weekdays before 1600 and weekends after 1300 only. Swimming Adult/Child/Senior: Use of the pool, steam room and sauna for all sessions excluding Parent and Toddler and Aquafit. Note: Children are not permitted to use the sauna/steam. Child Swim Membership does include Kidsfit sessions. Joint Memberships are available for sign up in centre only and require evidence of shared residency to qualify.